Flaccid has been designed to sink faster and conceal itself more effectively than any hook link so far. Ultra strong and with excellent knot strength Flaccid is so supple and naturally heavy that there is no need for any putty or other systems for pinning down. The unique Teflon / Kevlar fibre combination used in the construction of Flaccid make it extremely abrasion resistant. This is a superb specialist product and provides a completely new dimension in rig design. "Phenomenally strong and sinks like a brick Flaccid will remain nailed to the bottom for maximum concealment. As it is made from a special Teflon / Kevlar mix it makes it without doubt the toughest and most abrasion resistant hook link you can get. A great step forward in hook link material. " 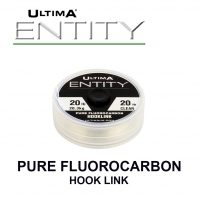 "This is a phenomenal Hook Link material for fishing hard snaggy swims. The abrasion resistance gives me total confidence. 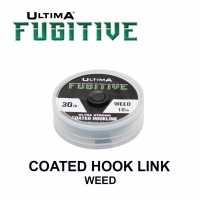 Another great innovation from Ultima"
"My favourite Hook Link by miles. It is just so amazingly strong and tough that it gives you total confidence on hard waters. At the same time it is also the softest and supplest hooking material that you will ever see. It’s a remarkable combination"
Se le carpe che volete insidiare sono molto sospettose allora Flaccid è il filato da terminale che fa per voi! La sua colorazione e la sua estrema morbidezza rendono il vostro innesco assolutamente naturale ed impercettibile anche ai pesci più sospettosi. Sono sempre stato alla ricerca di un terminale che mi garantisse morbidezza e mimetismo da una parte ed estrema robustezza dall’altra…..finalmente l’ho trovato. Costruisco spesso terminali semplici come I “blow back rig” è con Ultima Flaccid riesco a renderli ancora più naturali e catturanti! This is my favourite product in the Ultima locker. If you’re looking for a heavy, supple, strong hook link then look no further. This is the ultimate solid bag material, because it is so heavy the weight of the hook link helps turn the hook without the addition of any putty or shot. 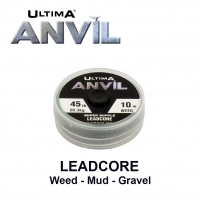 I have also been using this material for long, supply bottom bait rigs, when using it in this way the material will simply hug any contours on the lake bed with ease." 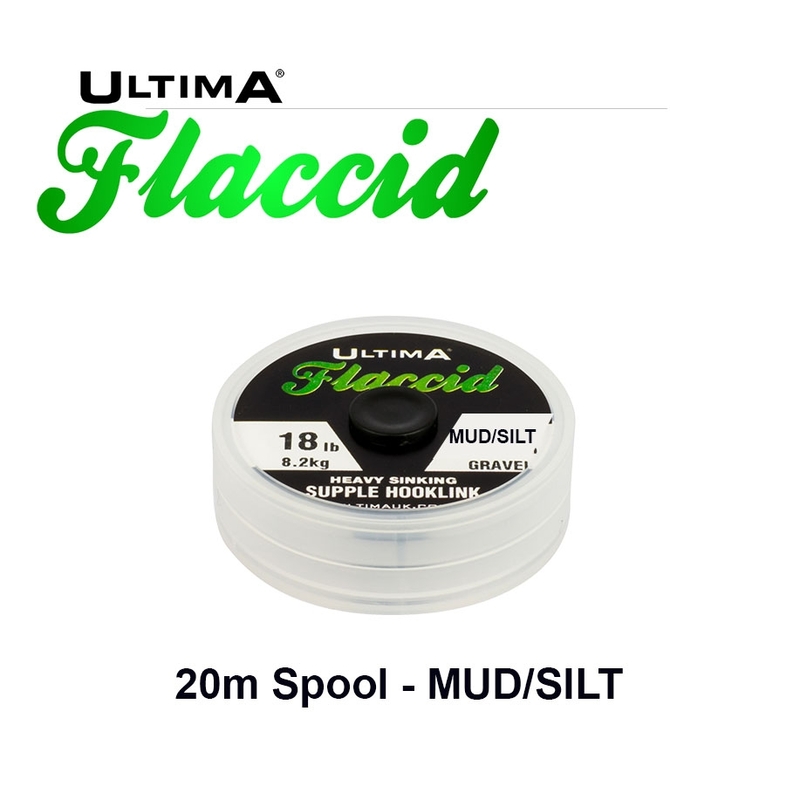 Incredibly supple, Ultima Flaccid sinks super fast and is more than twice as heavy as fluorocarbon. Flaccid follows every contour of the lake bed keeping it completely disguised. The unique Teflon®/Kevlar® fibre combination makes it extremely abrasion resistant. There is no need for any putty or other systems for pinning down. This is a superb specialist product.